Richard Irwin (Belper, United Kingdom) on 6 April 2008 in Plant & Nature. 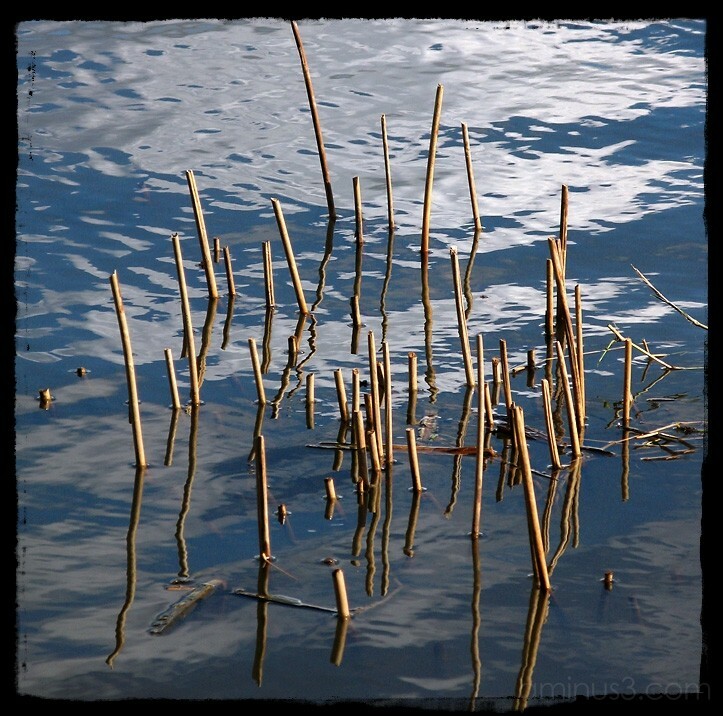 Last seasons broken reeds reflected in the river, which itself reflected the blue sky and clouds above. Beautiful and sad... I love the reflection. Love the reflection! Beautiful shot. It’s so beautiful! Stunning shot! The exposure is marvelous. I agree that the composition is very striking and well seen. Wonderfully seen and beautifully taken!! Gorgeous, Richard!! That lighting/exposure is perfect as are the reflections. I like this one very much! Excellent composition, exposure and great reflection! Magical mirror pools. Nice work!